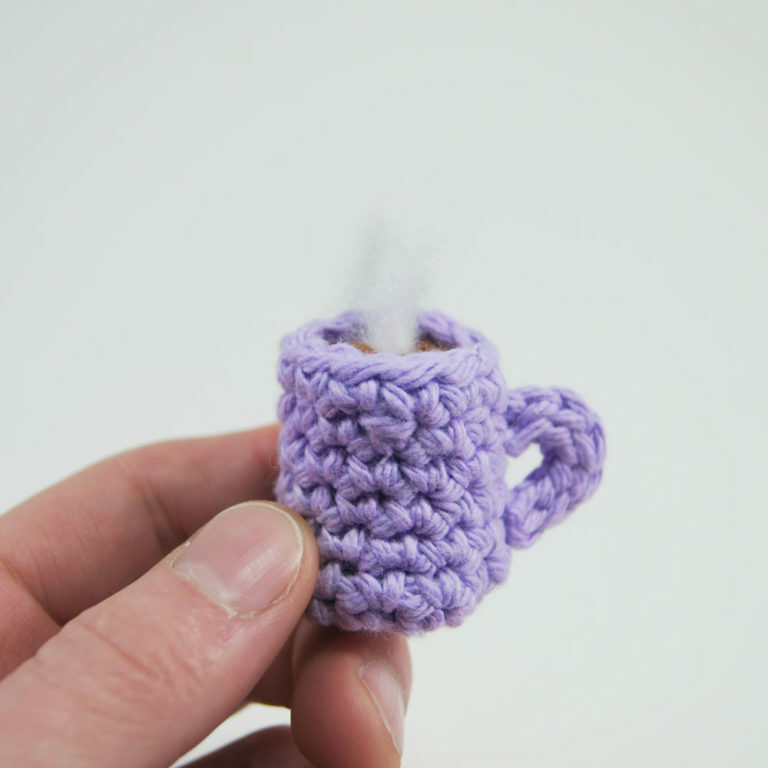 Learn how to make crochet a coffee mug keychain amigurumi! This easy crochet coffee mug pattern tutorial teaches you how to crochet a coffee mug with a video or written pattern! It even includes a free PDF! What do you call a yeti with a six-pack? An abdominal snowman! 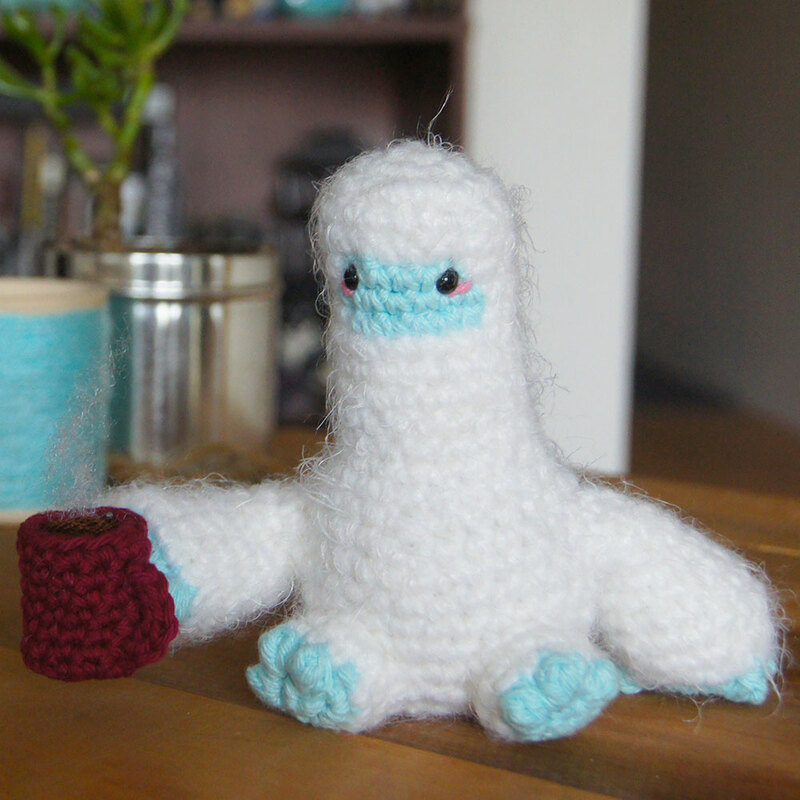 Learn how to crochet an adorable yeti amigurumi! This crocheted yeti pattern tutorial teaches you how to crochet a yeti with a video or written PDF pattern! This crocheted Yancy the Yeti amigurumi measures about 6″ inches tall when finished and includes a full length unique video tutorial to help you get through the tough parts!